Leduc Moving & Storage will move your office quickly and efficiently, minimizing corporate "downtime" as much as possible. Our conscientious staff have decades of experience in relocating corporate offices and can get your business back up and running in record time. Consistency of staff to enhance familiarity of items and instructions. 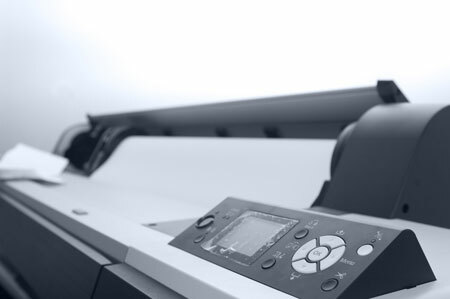 Special handling of electronics to prevent ink cartridge mishaps. Vast experience with moving files and documents.